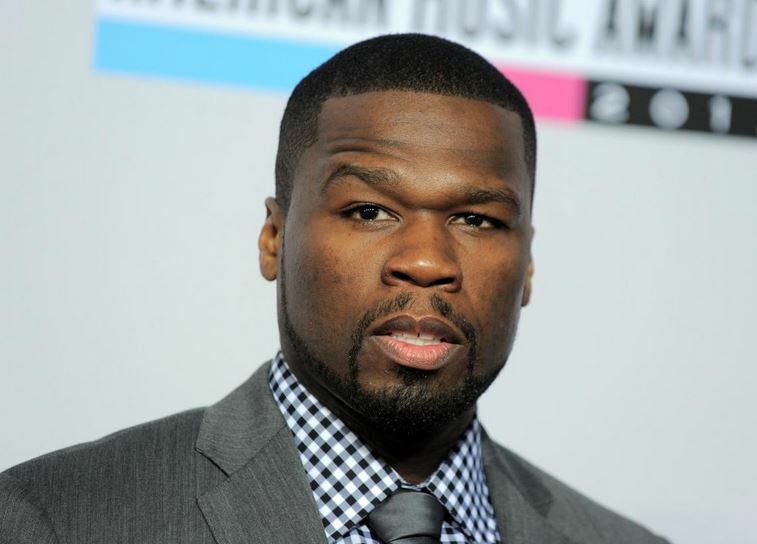 Somebody needs to remind Rapper 50 Cent of the saying “do not throw stones in a glass house.” 50 recently challenged his one time friend, boxer Floyd Mayweather, who by the way has questionable character too, to read a page out of the book Harry Potter . He shared the video on his instagram page. What the heck is a private INVESTORGATER? lolz. Ok 50 we hear you but next time you wanna call someone out for not knowing how to read, spell check should come in very handy. Mistakes happen we know, but still, now I think Mayweather should give 50 a spelling bee challenge. I am curious though, can Mayweather read Harry Potter for real? He acts like someone who can’t half the time. Anyhoo, check out the video his IG post as you continue and another video he posted telling Mayweather if Harry Potter is too hard for him to read, he can read The Cat in the Hat.. hahahaha that is just foul. so sad for another black man to call him out on his reading.